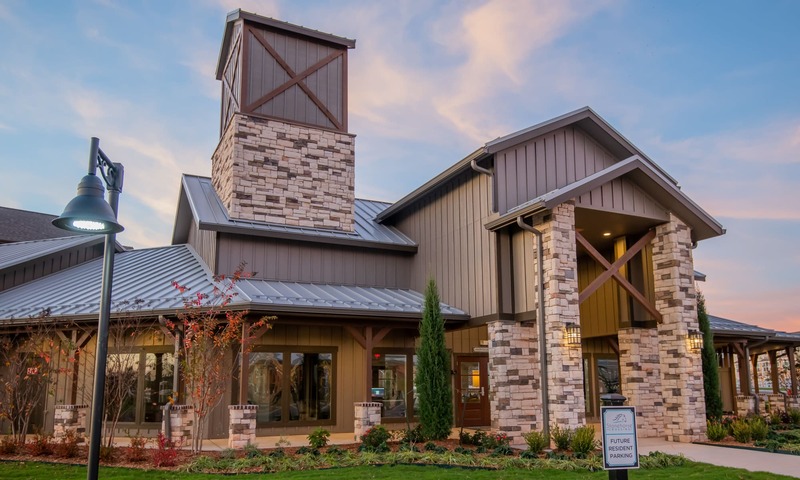 Stonehorse Crossing Apartments is the luxury community you’ve been searching for. Our brand-new, spacious one and two bedroom apartments and townhomes for rent in Oklahoma City, OK, are available in a number of unique floor plans. Each of our apartment homes is stylishly designed with fully equipped kitchens featuring handsome farmhouse white or espresso brown custom cabinetry. Luxurious amenities include a 24-hour fitness center, resort-style pool, and a grill and chill station. 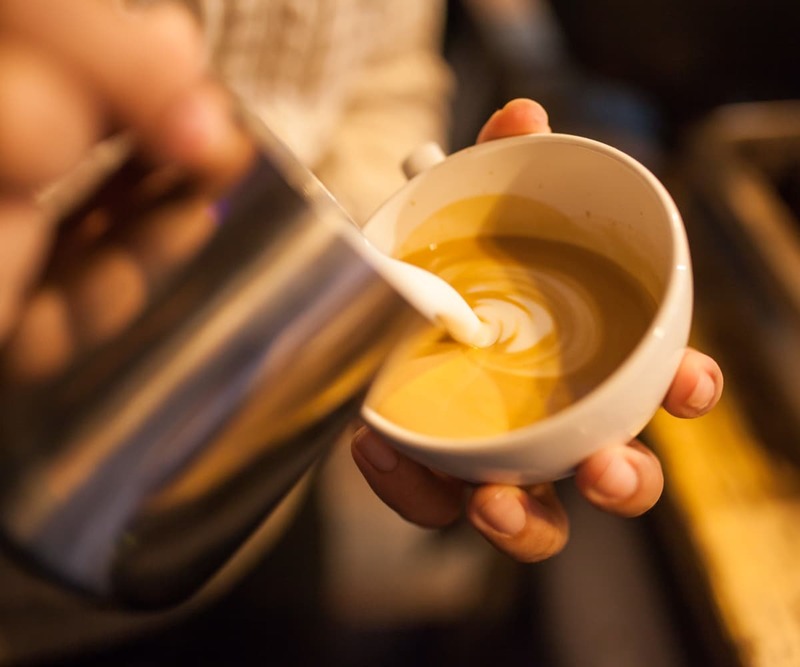 Our internet café offers a gourmet coffee and tea bar so you can get an energy boost anytime you need it. 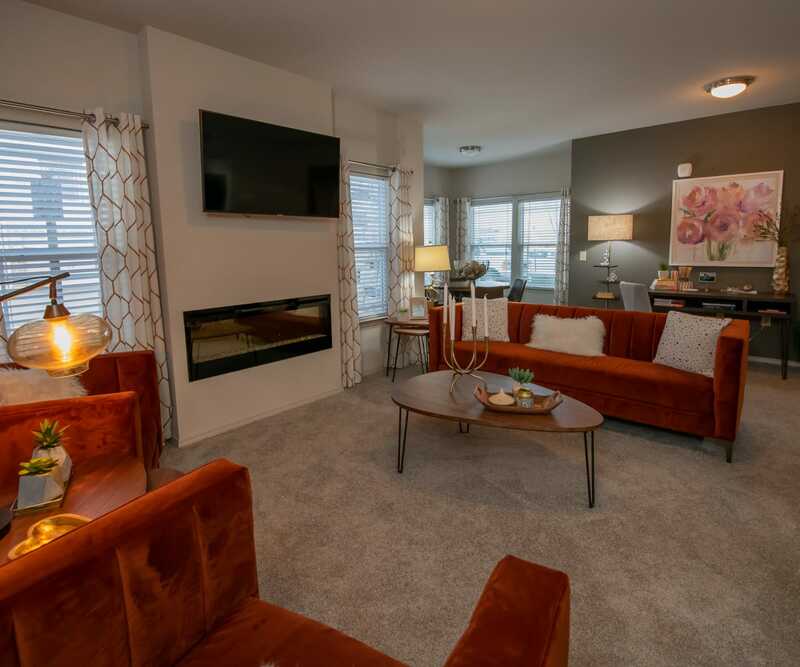 Rent an apartment or townhome at Stonehorse Crossing Apartments and discover relaxed luxury living. You’ll love our spacious layouts. 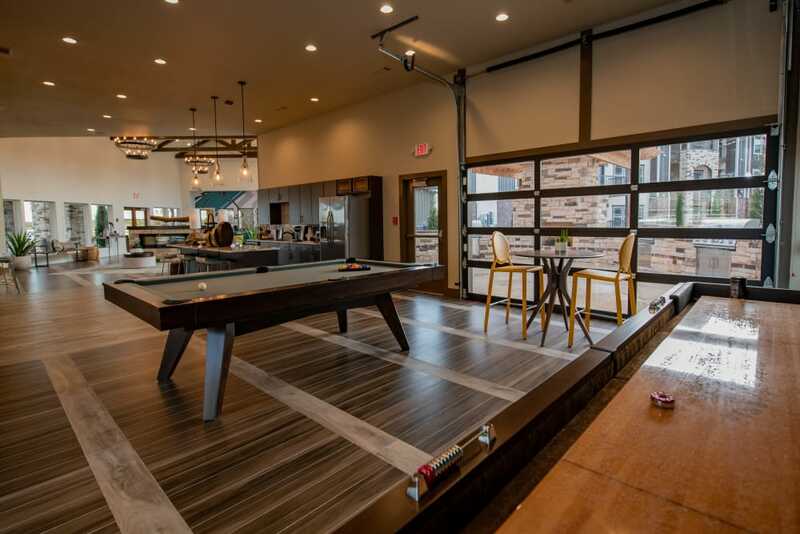 Check out our top-notch amenities. Conveniently located in Quail Springs. 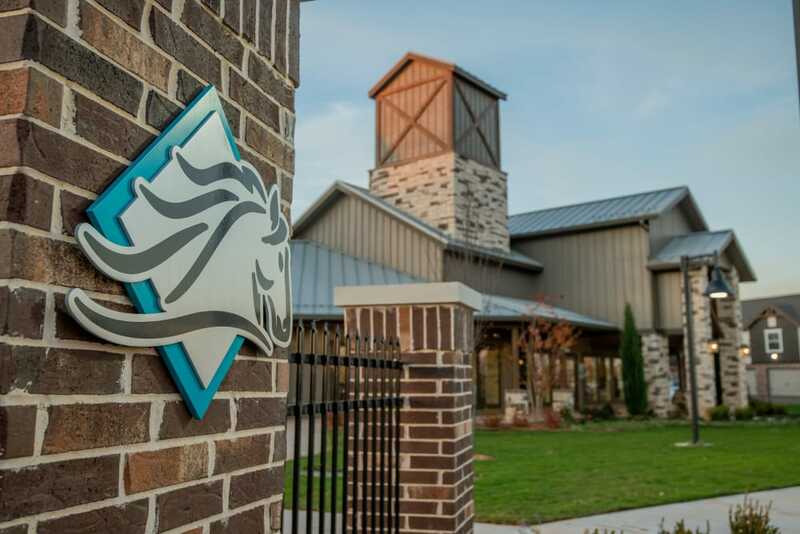 At Stonehorse Crossing Apartments, we know that it’s the little details that count. 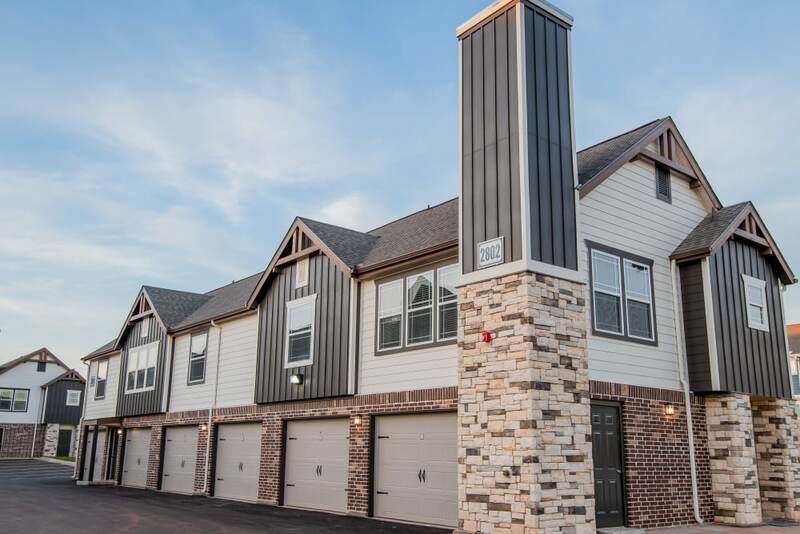 That’s why each of our homes includes attractive features for comfortable living, like washer and dryer connections, central heat and air conditioning, and large closets. Designer paint colors will enhance the style and feel of your home, and 9-foot ceilings paired with large windows make your space airy and bright. From the moment you pass through our private community gates, you enter into your own suburban oasis. 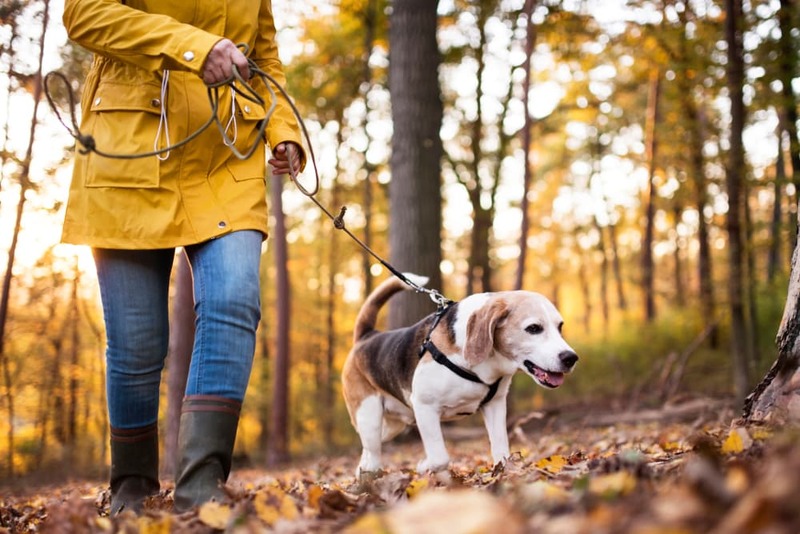 Our lovely grounds boast an onsite dog park, barbecue and picnic area, and courtyards with pet stations. The sundeck next to our resort-style pool is the perfect place to spend a leisurely afternoon. Soak up some rays while you kick back in a comfy lounge chair with a good book. 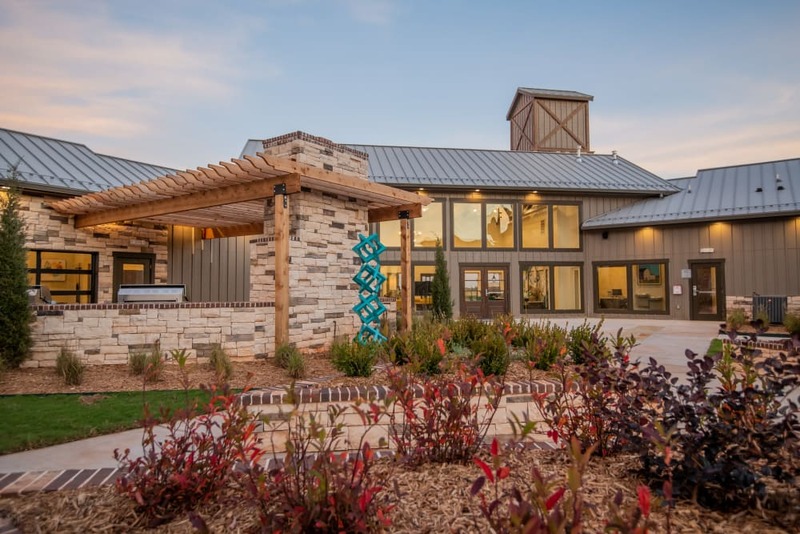 Our community is conveniently situated in Quail Springs, just 15 miles from downtown Oklahoma City. You’ll find an eclectic mix of dining options close to home. Discover everything from savory Thai food at Panang Thai Restaurant to tasty shakes and delicious, gourmet burgers at Smashburger. 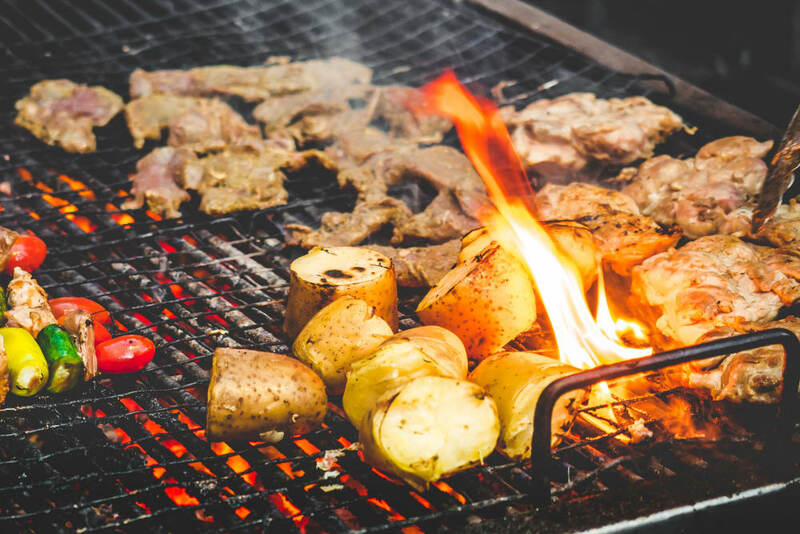 You can satisfy just about any food craving — Mexican, Mediterranean, Italian, and more — all surrounding our apartment community. Let Us Show You Your New Home.